Welterweights Mike Perry and Max Griffin squared off in the opening bout of tonight’s main event (Feb 24, 2018) at UFC on FOX 28 in Orlando. 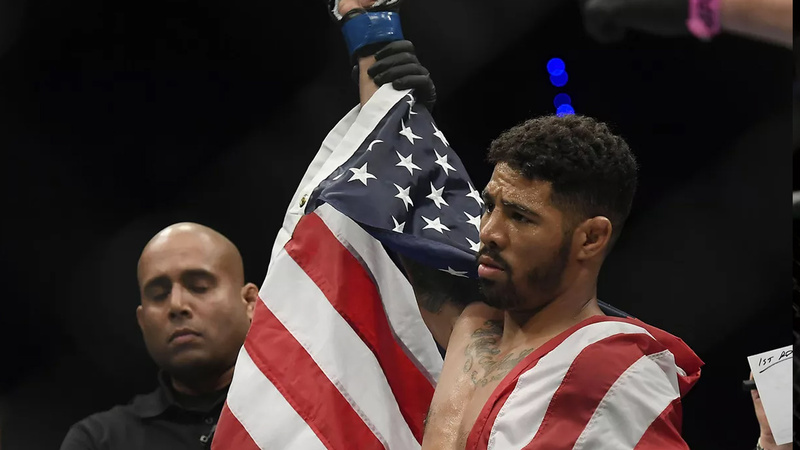 Heavy underdog Max Griffin put on an impressive performance, to score a decision win over the hometown favorite Mike Perry. Both competitors made their UFC debuts at the legendary UFC 202, where Mike Perry beat Hyun Guy Lim, and Griffin lost to Colby Covington. Max Griffin has now won two of his past three bouts. Mike Perry has dropped two straight decisions. Mike Perry And Mickey Gall Agreed To Fight! Donald Cerrone Defeats Mike Perry Via Armbar!